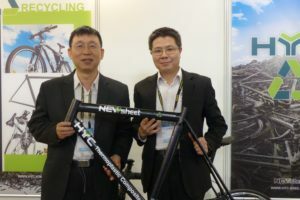 On a total market volume of 2.7 million bicycles, the 2018 e-bike market share stood at 13 percent. 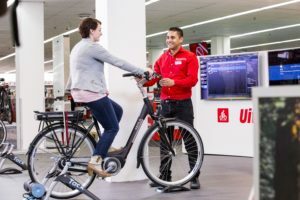 Compared to 2017, the average retail price of an e-bike increased only slightly by 0.5 percent to 1,585 euro. Obviously the sportive design of e-MTBs and e-trekking bikes are appealing to the French cyclists. Last year, 65,500 e-MTBs have been sold plus 63,000 e-trekking bikes representing a market share of 37 percent. 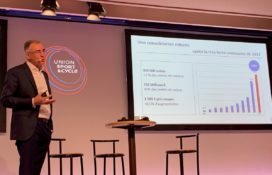 New segments like e-road and specials like e-cargo bikes, enjoyed a successful market introduction with 3,700 units each. 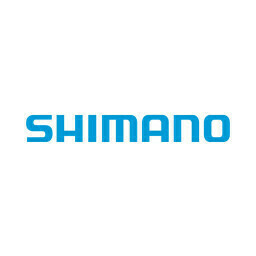 The French Bicycles Observatory also reports an increase in market value of the combined bicycle, e-bike and P&A sales of 2.3 percent to 2.107 billion euro. 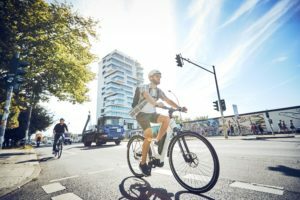 The total market volume of bicycles and e-bikes declined by 3.5 percent from 2.8 million units in 2017 to 2.7 million in 2018. 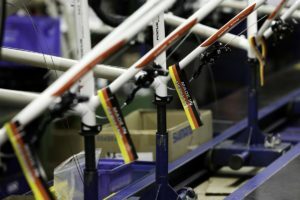 The average retail price for regular bicycles and e-bikes combined came in at 493 euro, an increase of 7.4 percent compared with 2017. 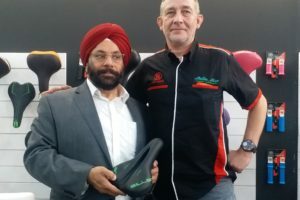 This is mainly the result of the higher priced e-bikes which is clearly the leading trend, for both manufacturers and retailers in France.